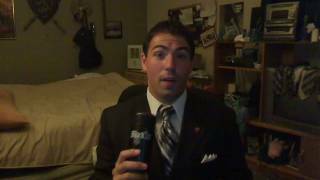 Paco Rabanne Black XS For Men Fragrance Review! 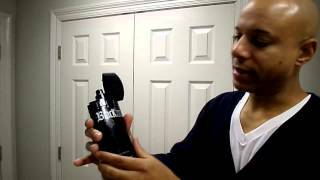 Paco Rabanne Black XS Review! 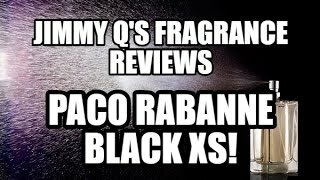 Paco Rabanne BLACK XS cologne/fragrance review!! Price has decreased 61% from AED 340 on 2017-05-25 to AED 131 today.